Looking for a new way to use your Capresso H2O PRO? 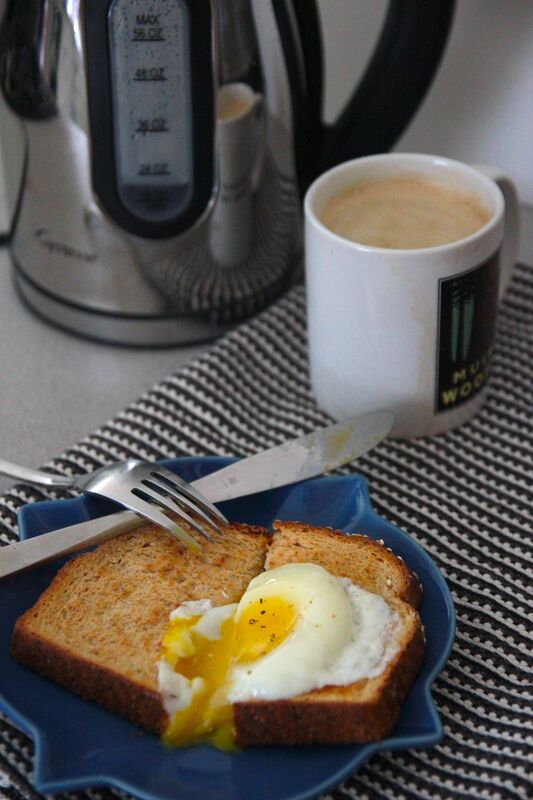 Try boiling water to poach eggs for breakfast. The water kettle is safer and more energy-efficient than heating water on your stove. Fill your H2O PRO Water Kettle with water and set temperature to 212°F. While water is reaching a boil, carefully crack the eggs into silicone baking cups. Place the baking cups into a shallow pan. Pour the water from the water kettle into the pan, being careful not to get any water into the baking cups. Cover the pan with foil and let sit for 20-30 minutes. 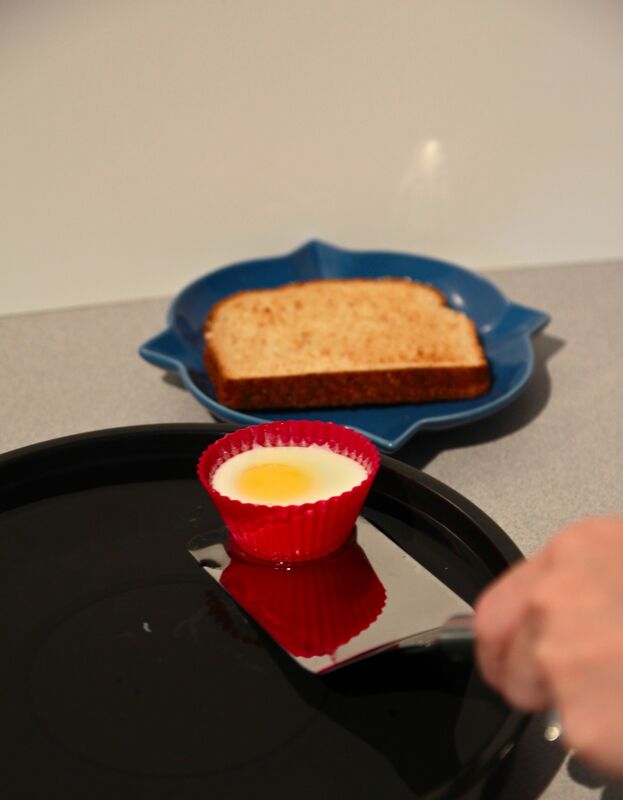 When eggs are done cooking, use a butter knife to separate the poached egg at the edge of the cup and invert over toast. Serve and enjoy! *Eggs taste better when cooked longer on a slower temperature. This method will take 2-3 times longer than normal stovetop cooking time but with minimal electricity. Yolks should run when broken. For more information on the Capresso H2O PRO Water Kettle, visit Capresso.com.